I was really proud of the budget proposals announced today by our Labour Mayor, Rokhsana Fiaz, at Full Council tonight. 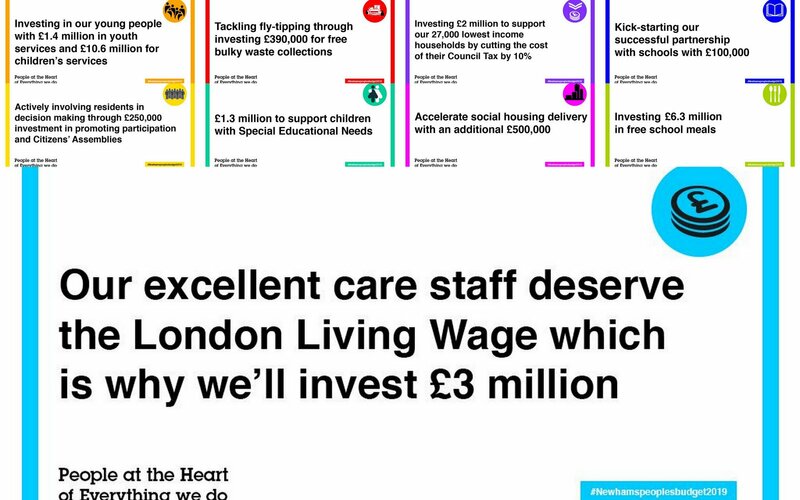 In spite of further Government cuts and Austerity, we are proposing a London Living Wage for all our care staff (then rolled out to all other parts of the Council); cutting Council tax for the poorest; retaining free school meals ("Eat for Free") and supporting children with special educational needs (and other policies). Nevermind all the transformational stuff we are doing on housing.